H697PN is rated 4.8 out of 5 by 9. This pair of roman tub lever handles perfectly complements the Cassidy™ bath collection. Made of metal and coated with a durable finish, these handles are a beautiful addition to your bathroom. ADA compliant for easy temperature control. Rated 5 out of 5 by tjwalsh from Classic, elegant appearance and durable quality Extremely pleased with our Cassidy handles. 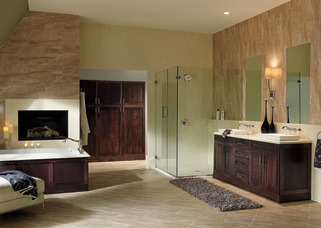 They bring a very elegant, upscale look to our new tub and master bath. They are sturdy and made of the highest quality. I would highly recommend them. 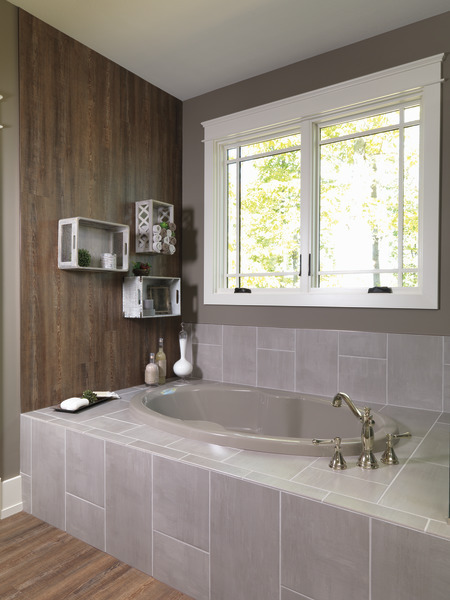 Rated 5 out of 5 by AlanL from Classic Elegance The Cassidy roman tub handles provide classic elegance to our master bathroom. Handles are sturdy and solid providing longevity along with a timeless look. Operate smoothly and easy to wipe clean. Rated 5 out of 5 by justin from great looking handles These handles had a nice weight to them and also looked fantastic on the tub. My client was thrilled. Easy install too. No big deal at all. Rated 4 out of 5 by Greg from Review of Delta Cassidy Handle Nice design and finish and should hold up well. Rated 5 out of 5 by Kim from Gorgeous! Did a full remodel of my home and this faucet is gorgeous!!! Rated 4 out of 5 by Pattonar from Simple and elegant handles We bought these a couple months ago for our builder to install in our new home. These handles look sharp and easy to grasp due to the large size. The go well with our large soaking tub. Rated 5 out of 5 by Yjornik from Good looking Very impressed with the quality. This lever gives the bathroom a nice touch. 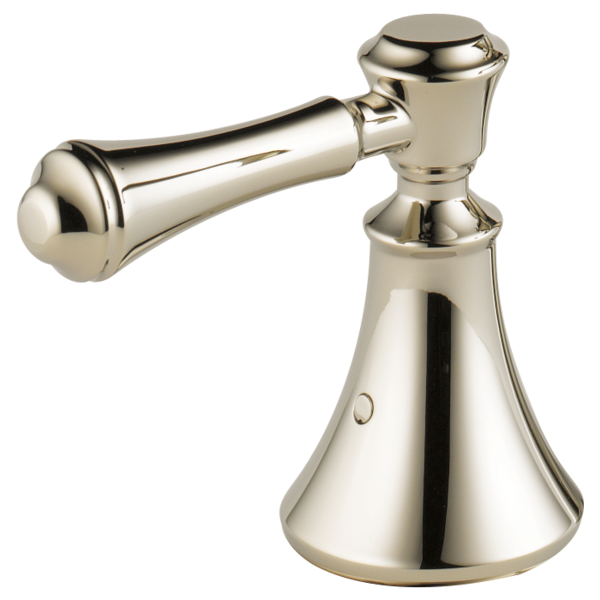 Rated 5 out of 5 by Ebpaddock from Well made This faucet is so solid and well made. I love it. During my remodel job on my bathroom, we have lost one of the plastic inserts that goes into the H697PN tub handle. Can I order a replacement one of these? I do not see it anywhere on the schematics of the product. Need another set screw covers, what is part number? I need the measurements for this handle. How tall is it and how wide? Can you use this as shower handles? Can I use these levers as shower handles instead of tub handle?